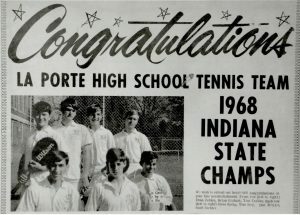 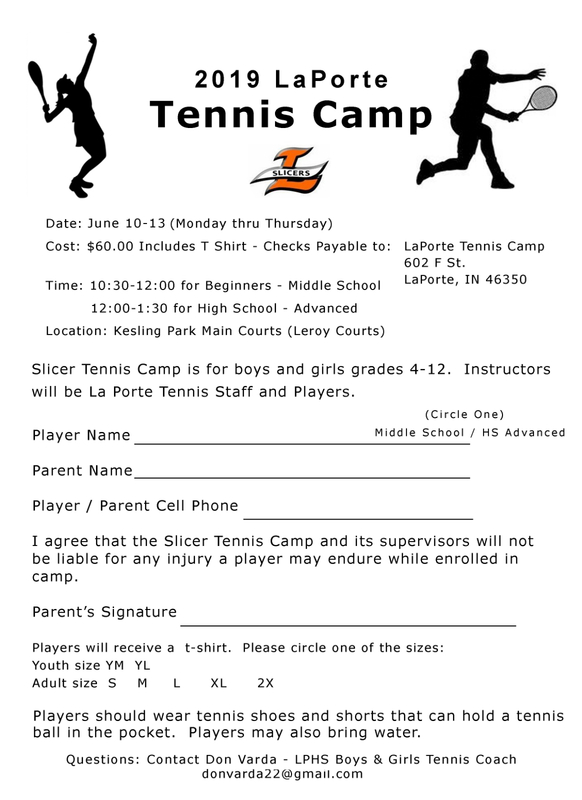 This Saturday, we are honoring our 1968 LaPorte Boys State Champion Tennis Team at 2 pm at Kesling Park in LaPorte. 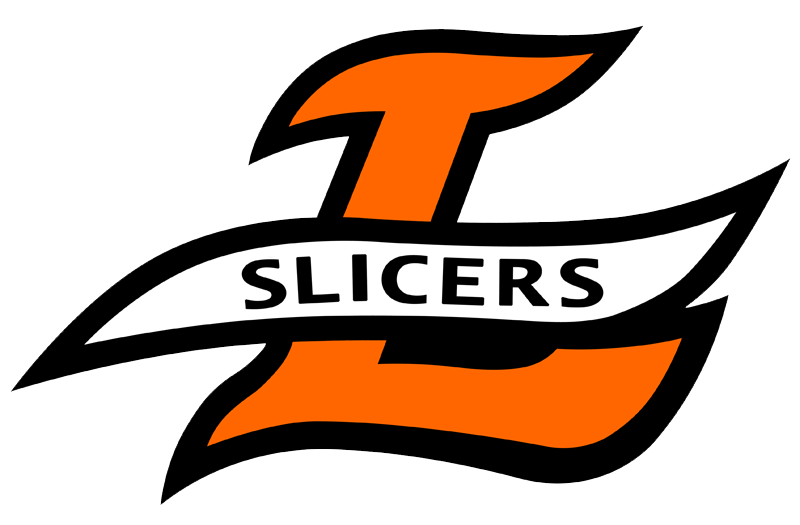 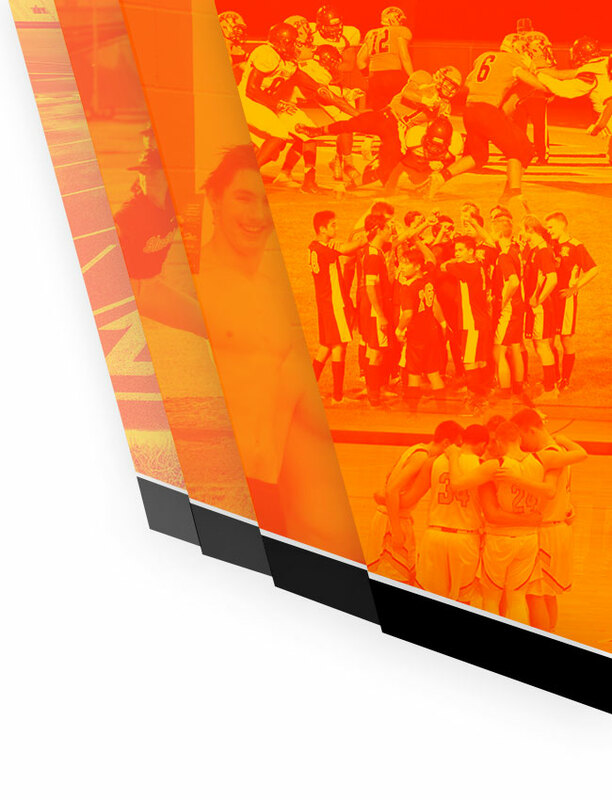 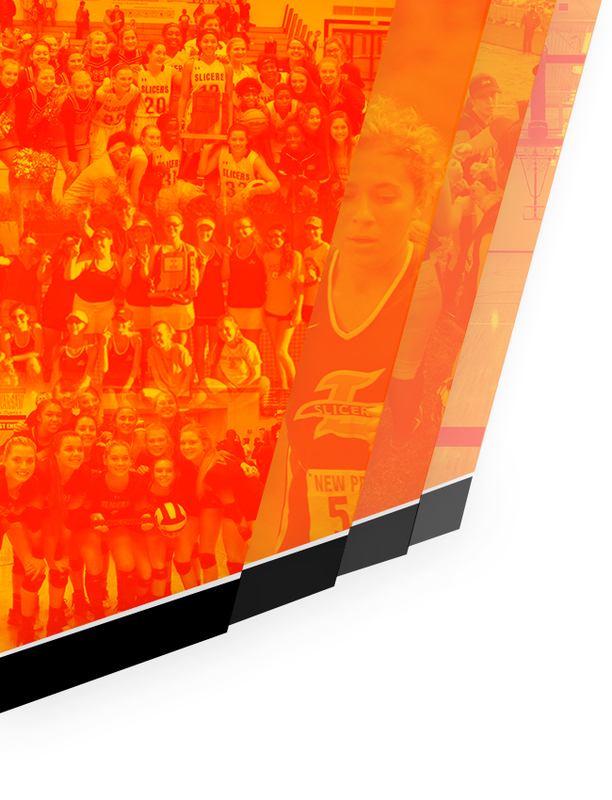 The ceremony will take place following the Slicer Invitational. 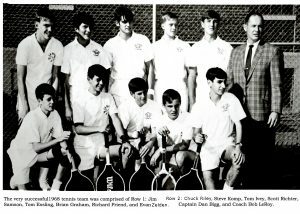 This is the 50th Anniversary of our state championship!